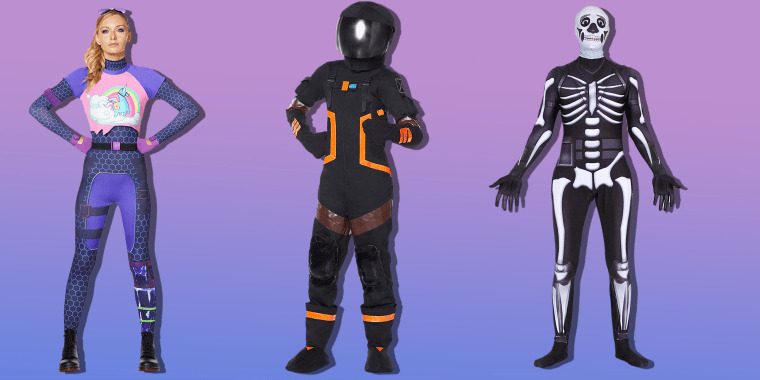 Fortnite just might be the most popular game of the year, and we've round up costumes for the entire family. 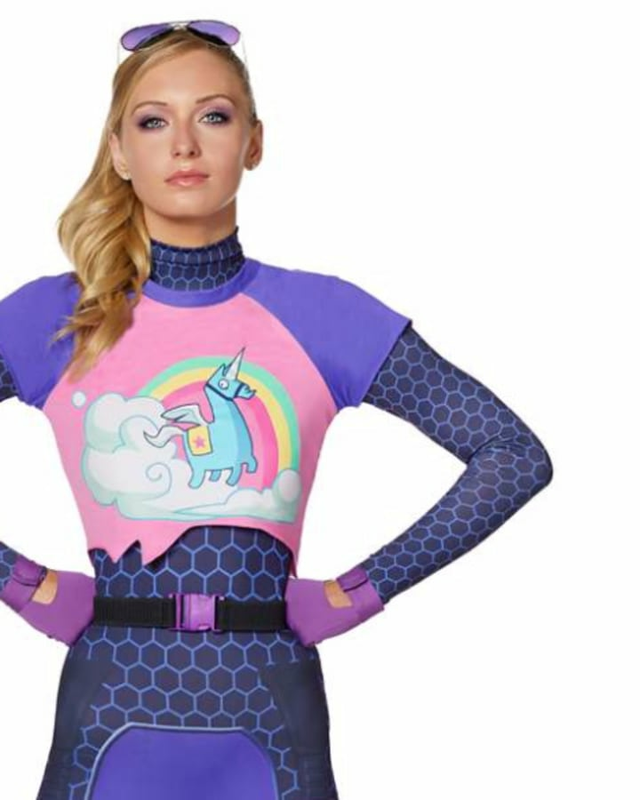 The best way to say "Happy Halloween" this year just may be dressing up as your favorite character from "Fortnite." 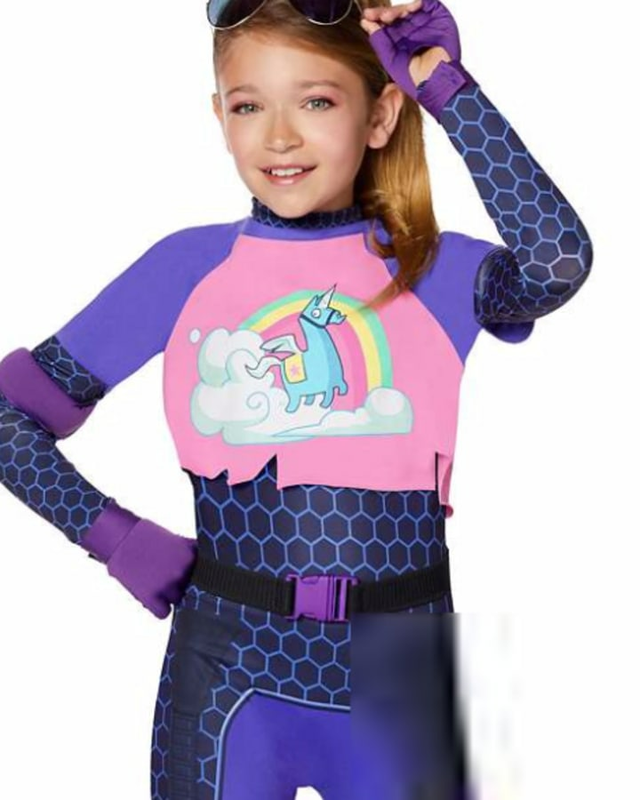 "Fortnite: Battle Royale," by video game developer Epic Games, has become tremendously popular, so it's no surprise that there are a ton of costumes available for both kids and adults. TODAY Style rounded up some of the best! 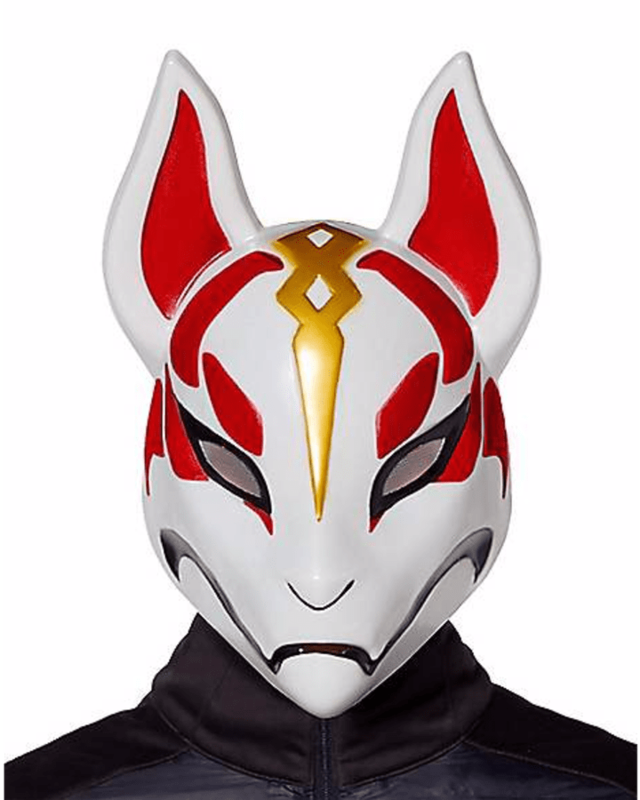 One of the most popular costumes in 2018 is also one of the easiest to pull off: Drift! You'll be ready for any battle royale with this mask. 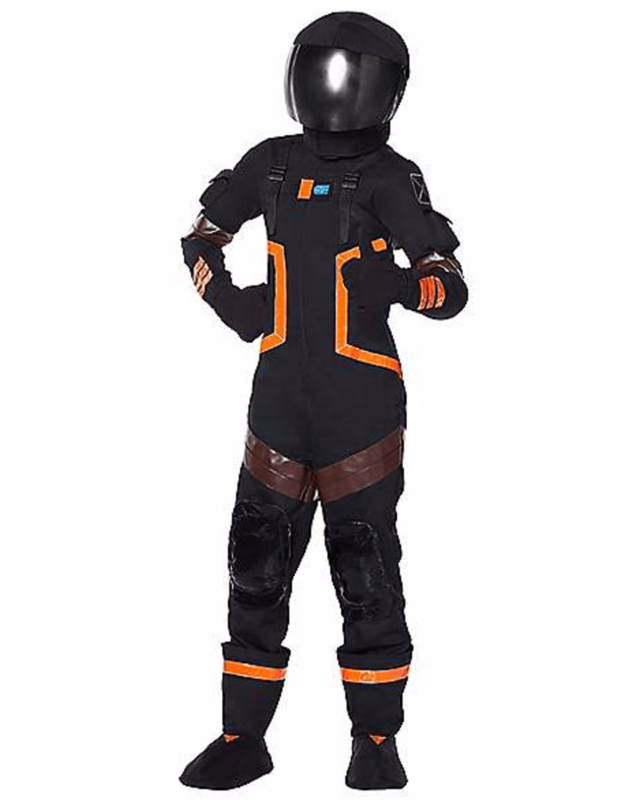 This Dark Voyager costume is perfect for trick-or-treating. You'll be one of the most recognizable dinosaurs around in this plush Tricera Ops costume. 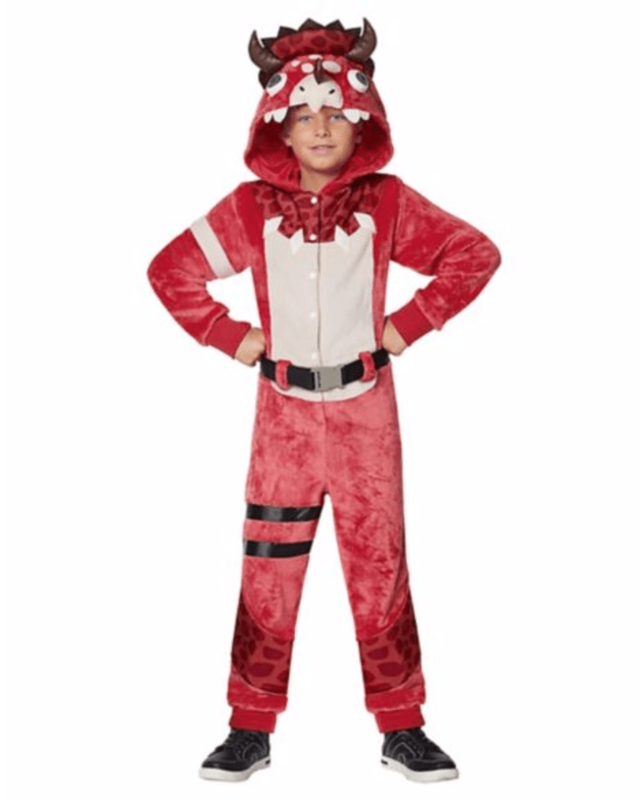 It's also a perfect option for kiddos expecting cold weather on Halloween night. This bright, fun costume will help your little one become the "Fortnite" character Brite Bomber. The jumpsuit, belt, gloves and glasses are all included. Don't worry, grown-ups! We would never forget about you. 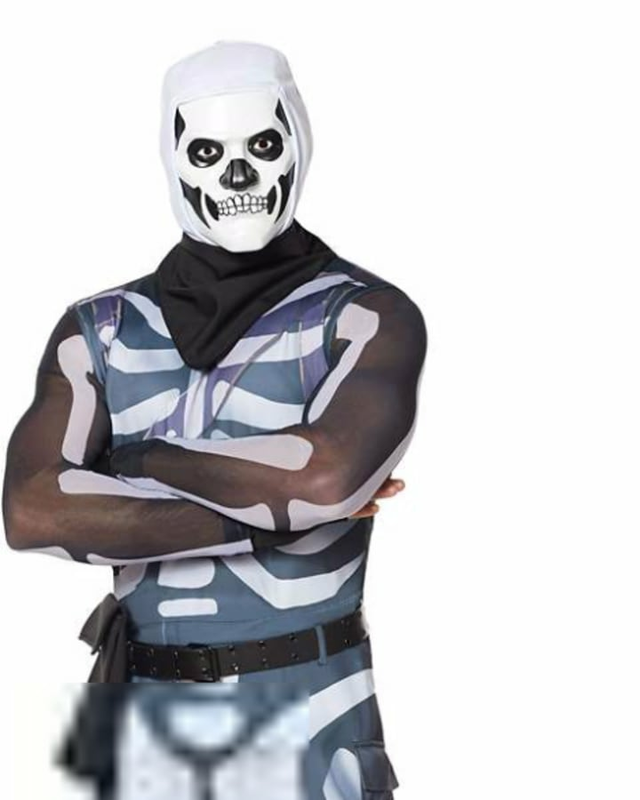 This adult-sized Skull Trooper costume consists of a jumpsuit, mask, belt, bandanna, ammo pouch, shin guards and the confidence you need to have a happy Halloween. 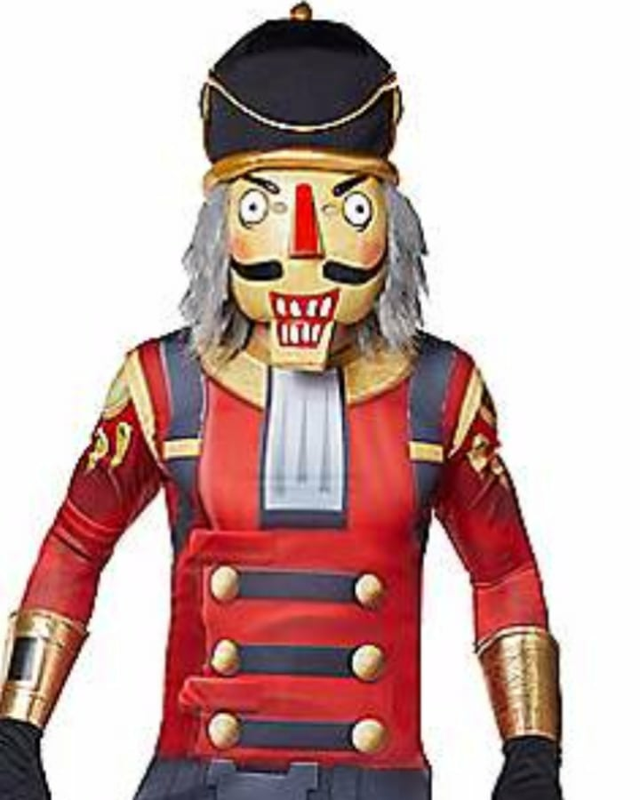 Here's a bonus: You could even re-purpose this vengeful nutcracker costume for Christmas! Make a vibrant entrance at any Halloween party with this adult Brite Bomber costume. 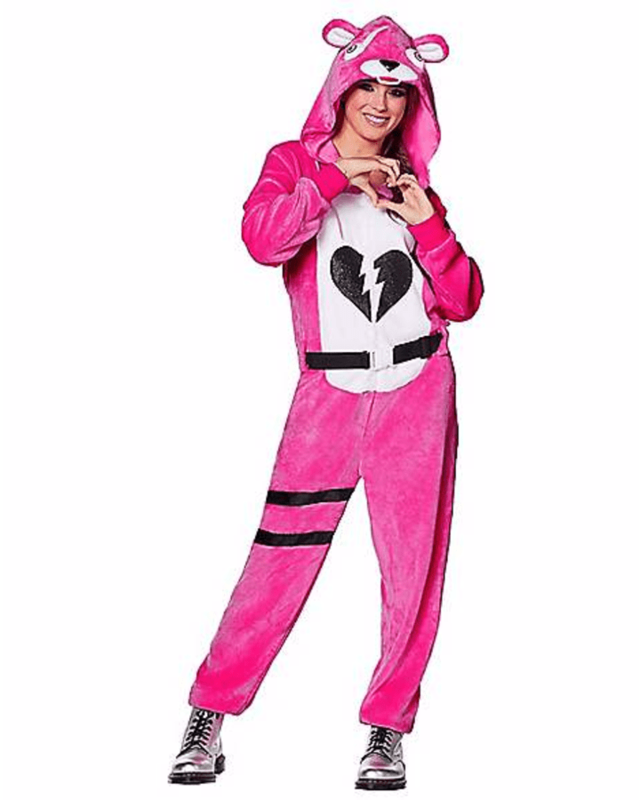 Want to stay comfortable in your costume this Halloween? Meet your perfect outfit!